A bevy of beverage types appear in this edition of the Conspectus, yet seeing as how it's National Drink Beer Day, perhaps it would be appropriate to drink a beer while reading this latest round of updates. Nomadic brewer Barrett Tillman of Blackman Brewing has produced a concerto of beer he has dubbed the "First Cello" series. The arrangement consists of a draft-only base beer, First Cello Tart Ale, and a series of movements to be released in bottles. 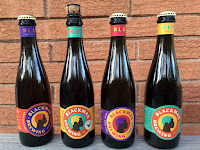 The movements represent deviations from the original beer, each featuring different ingredients infused with liquid taken from the early or late stages of fermentation. First Cello is available on tap now at Small Brewpub, while bottle variants may be purchased online for pickup on Tuesday nights in October. 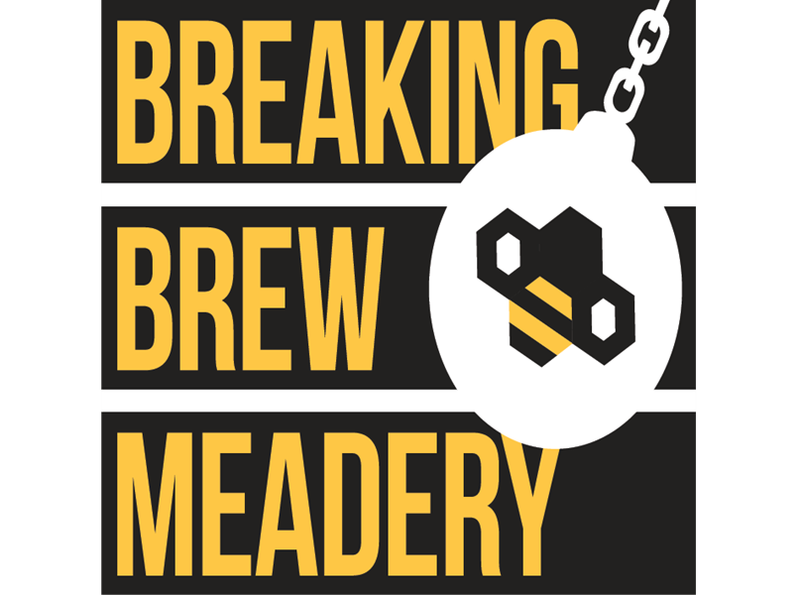 Emerging somewhat quietly on the North Texas scene, Breaking Brew Meadery opens its doors to the public for the first time on Friday, September 28. Located at 14438 Midway Rd. 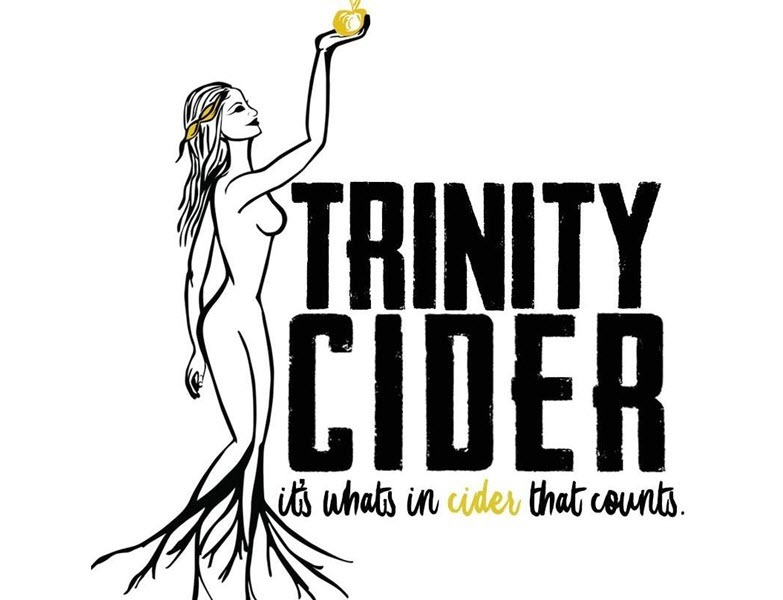 in Dallas, the company's initial operating hours will be Friday 4-9 p.m., Saturday 1-9 p.m. and Sunday 1-5 p.m.
Production is underway at Trinity Cider in Dallas, with the company's grand opening now set for Friday, October 12. 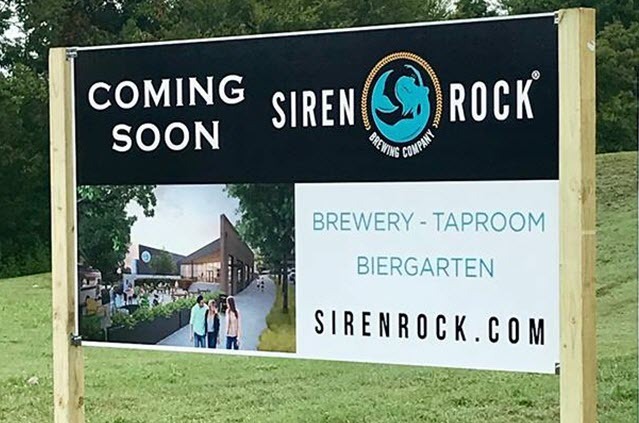 The business, which has set up shop at 2656 Main Street in Deep Ellum, occupies the same space as a 1990s-era brewing operation that was known as Main Street Brewing Co.
After successfully navigating a number of roadblocks, a special use permit was approved by the Rockwall City Council for Siren Rock Brewing Co. in August. This will allow the venture to continue to move forward in the development process, with the submission of site plans, architectural drawings and the like being next on the agenda. 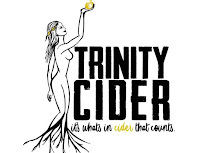 Image credits (top to bottom): Blackman Brewing, Breaking Brew Meadery, Trinity Cider, Siren Rock Brewing Co.